Main company business is trading on FOREX & cryptocurrency markets. Systematic market analysis, observation of foreign exchanges, margin trading, effective use of fundamental and technical analysis, everything is performed in order to reduce risks and get a profit. Accounts: U4603107->U18599739. Memo: Shopping Cart Payment. 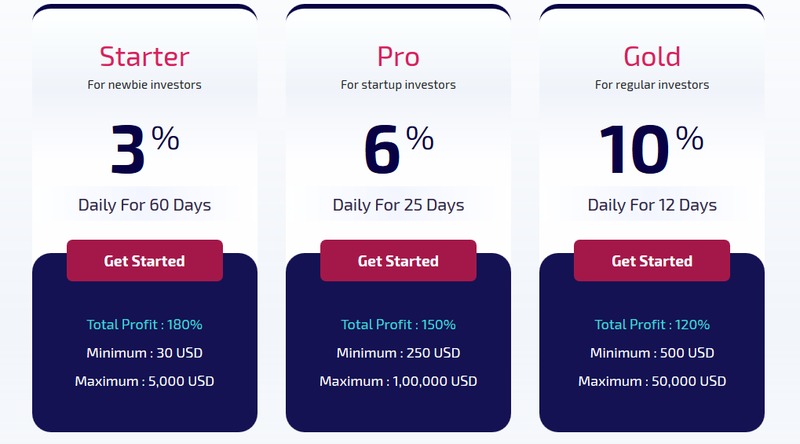 Deposit to STARTER - 3 DAILY FOR 60 DAYS by hyiptank.. Date: 07:47 09.01.19. Batch: 242147196. Accounts: U18599739->U4603107. Memo: API Payment. Date: 08:51 10.01.19. Batch: 242266315. The amount of 1.2 USD has been deposited to your account. Accounts: U18599739->U*******. Memo: API Payment. Payment+to+mddxnixon+from+Bitwex+Limited.. Date: 07:06 11.01.19. Batch: 242368088. Good news from Bitwex we did first withdrawal from the project as 2.40 USD. Check payment details here. 10.01.19 12:19 Received Payment 2.4 USD from account U18599739 to account U12149400. Batch: 242287505. Memo: API Payment. Payment+to+bestbtcsites+from+Bitwex+Limited. Date: 10:32 11.01.19. Batch: 242385825.